Ewald Chevrolet Buick is the dealership in Oconomowoc Wisconsin you need if you want to look through a wide selection of impressive new and used Buick cars for sale that drivers everywhere love. Ewald Chevrolet Buick in Oconomowoc Wisconsin has a wide assortment of new and used cars for sale, from new Buick Enclaves to used Buick Encores, giving you plenty of comfortable and high quality new and used Buick cars for sale to enjoy. With this wide selection of new and used Buick cars for sale you and other drivers will find that it is much easier to find the stylish Buick car for sale that is just right for your everyday needs and more, and for a price that you can easily afford. 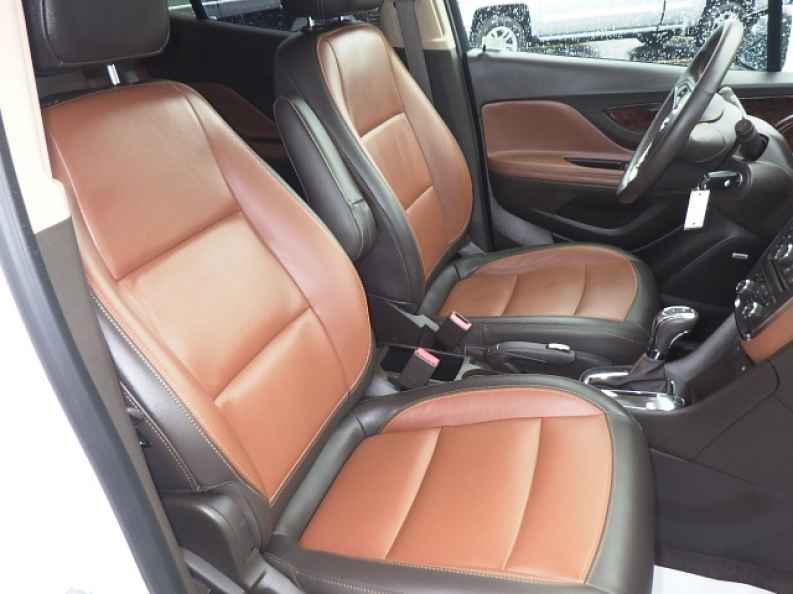 So come on by Ewald Chevrolet Buick in Oconomowoc Wisconsin today and take a look at our fantastic assortment of new and used cars for sale, like this awesome used Buick Encore for lease and sale, the 2013 Buick Encore Premium. This used Buick Encore for lease and sale is an impressive used Buick car for sale that has a very low mileage of 31122 miles on it, assuring you of many more years worth of life left within it. When you get behind the wheel of this impressive used Buick Encore for lease and sale you can travel around with up to 138 horsepower, offering you modest speed and power for your traveling needs, and incredible gas saving fuel economy. With this used Buick Encore for sale you can achieve an impressive gas mileage of up to 25 City mpg and 33 Highway mpg, helping you save gas as you travel on the road, and helping you save cash when you go to refuel your vehicle. 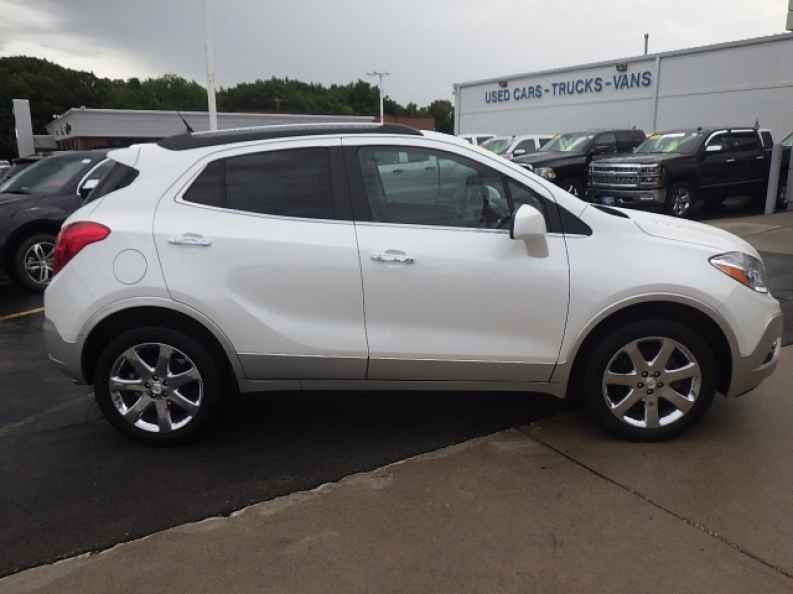 There is even more to enjoy with this used Buick Encore for sale, so come on by Ewald Chevrolet Buick in Oconomowoc Wisconsin today and check it out for yourself, located right here at 36833 E Wisconsin Ave Oconomowoc, WI 53066.